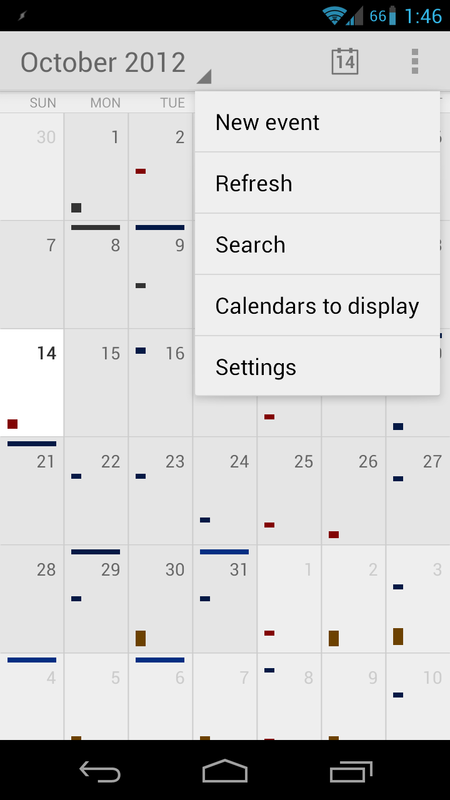 Sports team calendars have been a long-time feature of Google Calendar. 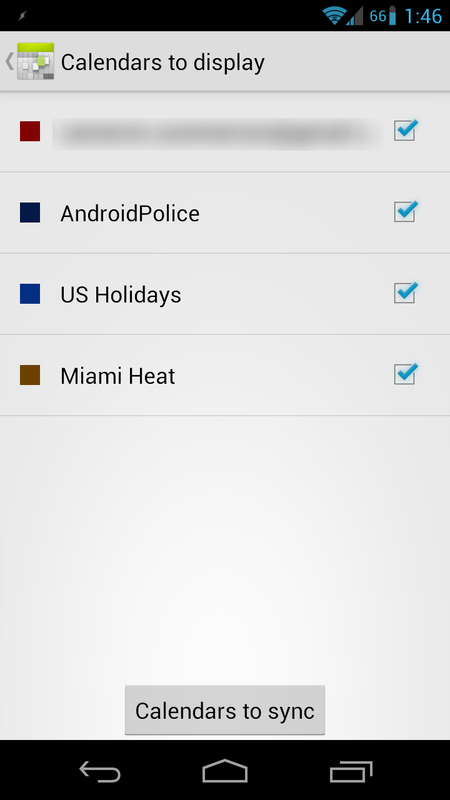 The ability to sync those calendars to mobile, however, has been absent equally as long. Until now, that is. 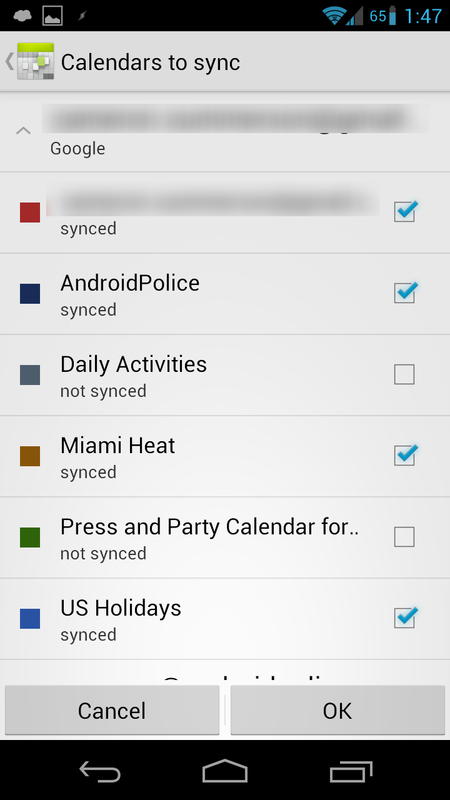 If you sync any sports calendars with your GCal, you now have the option to also sync those up on mobile. 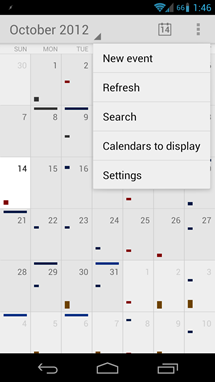 They should show up under the "calendars to display" menu - if not, make sure to refresh your calendars and check again. 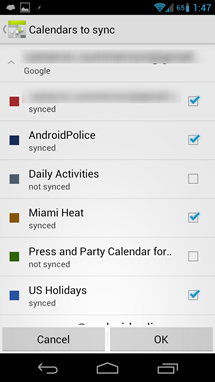 You may have to jump into the "calendars to sync" sub-menu and enable it there first. Kind of unintuitive and superfluous, I know. They're a bit easier to find on tablets, however - just jump right into Settings and select the appropriate account. 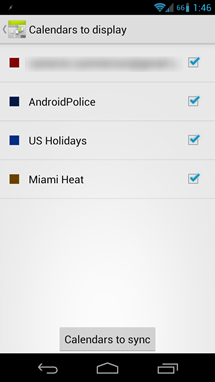 All your available calendars should show up there; if not, a quick refresh should do the trick. This also syncs up the score afterwards, so if you happen to miss the game, you'll still be able to catch the final. I'm pretty happy to see this feature show up on mobile, especially with the NBA regular season starting up later this month. Now it'll be even easier to watch the Heat take the trophy two years in a row.